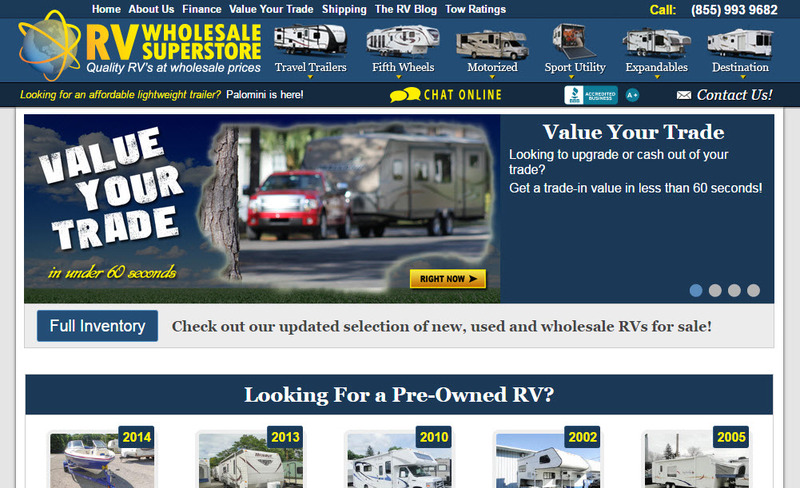 RV Wholesale Superstore is the 1st RV dealership to use TRADE CYCLE. TRADE CYCLE was first introduced to the motorcycle/powersports industry back in June 2015. 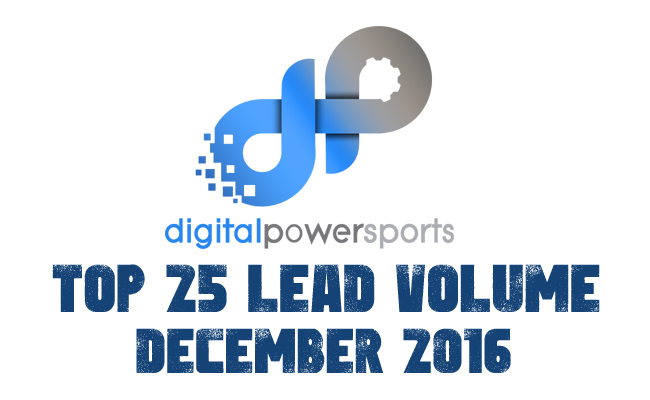 Because it has been really successful, to include partnering with 102 Harley-Davidson dealerships by September 2016, Digital PowerSports developed TRADE CYCLE for RV dealerships. 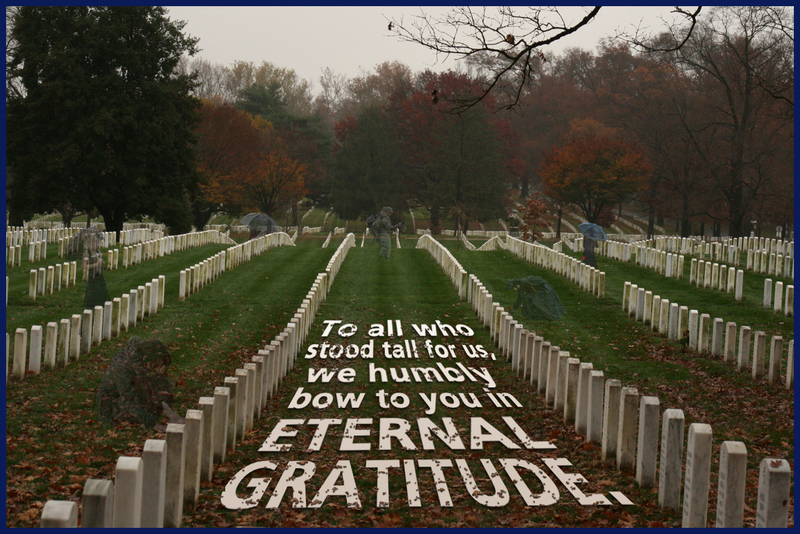 Enjoy your family, friends and Independence this 4th of July weekend. Ride safe and have a roarin’ good time!